Made from top class full skin. 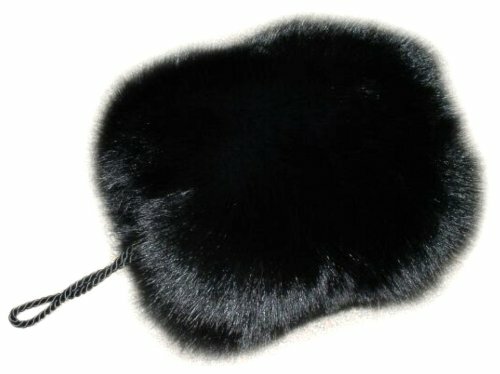 13x10x9 inches fox barrel muff with inside zipper promises to furnish you with the extra warm feeling. Has a rope holder. Manufactured upon order in New York's Fur district. Fur Origin: Finland.